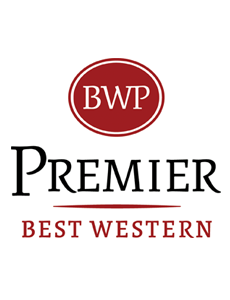 Our Best Western Premier property, located conveniently off I-94 in Brookfield, has beautifully appointed sleeping rooms. Spacious size to fit large families traveling from out-of-town also offering the quiet comfort often needed for the seasoned business traveler. Large breakfast area and large Atrium sitting area. Indoor heated pool and hot tub. Free WiFi throughout the hotel plus free hot & cold breakfast buffet with Make-Your-Own waffles. Business center in the main lobby and a State-of-the-Art fitness center both open 24/7.